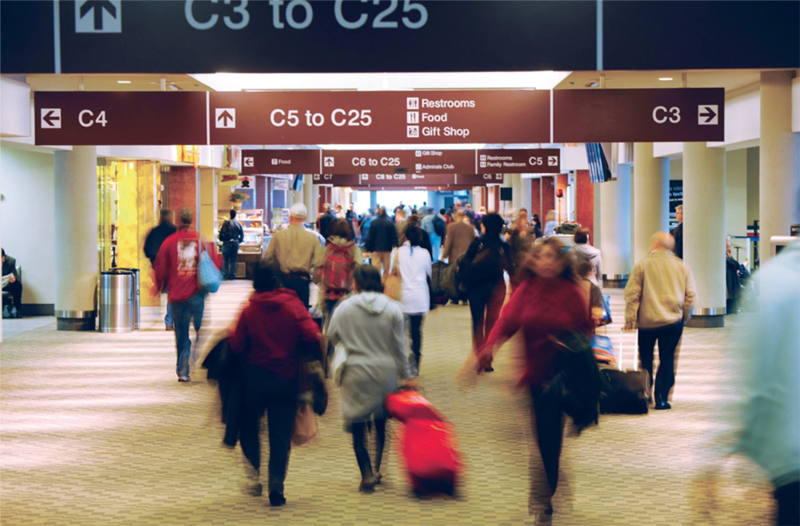 Improving the customer experience is top of mind for airports of all sizes across North America. As passenger needs change, airports are beginning to phase our unnecessary, under-utilized or redundant features, like payphones, banking services and smoking rooms, while continually expanding and enhancing passenger experience programs and amenities for airport users. Passengers can expect to see a variety of new and expanded airport services and amenities appearing in North American airport terminals. According to our Guest Experience Management and Passenger Amenities Survey, the fastest-growing amenities include nursing mothers’ rooms and pods, post-security pet relief facilities, children’s play areas, adult changing and washroom facilities and airfield observation areas. Of the 69 airport respondents to our survey in 2017, 19 said they had observation/spectator terraces. As of Feb. 6, we can add one more airport to that list. San Francisco International Airport (SFO) has opened its first of two outdoor terrace and observation decks. This new 2,997-square-foot, open-air outdoor terrace gives passengers a 180-degree view of the airfield. The terrace is only available to passengers with boarding passes and is located at the end of the International Terminal, Boarding Area G. Ten-foot bird-safe glass panels shield passengers from wind without obscuring the view. 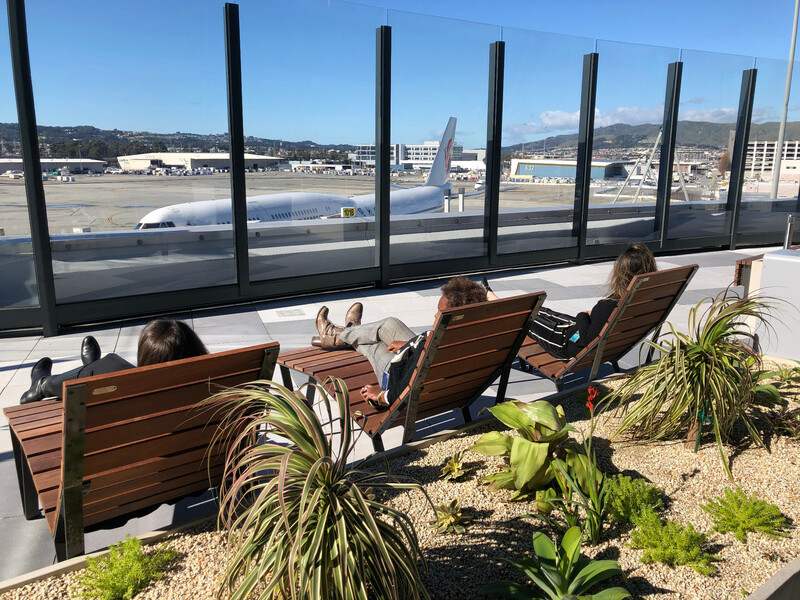 “This outdoor terrace gives our guests a relaxing oasis within our terminals and invites travelers to rediscover the excitement and magic of air travel,” said SFO Airport Director Ivar C. Satero. 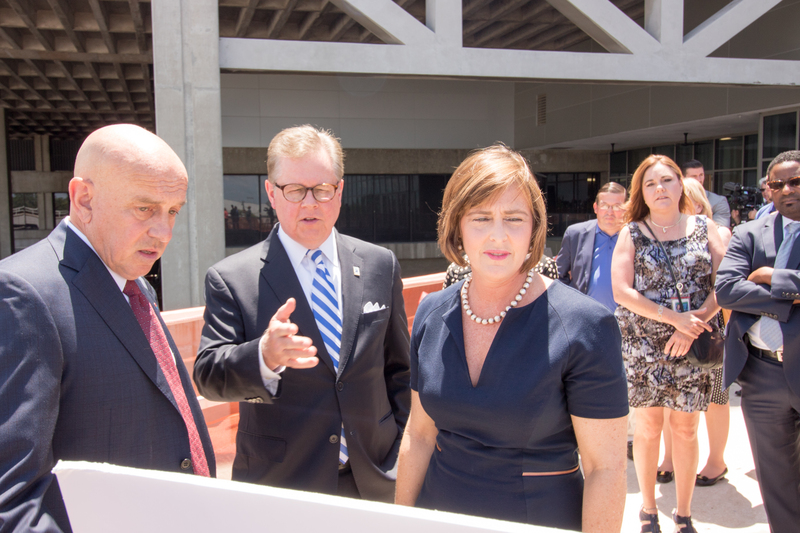 The new terrace was part of a $55 million upgrade to the airport’s International Terminal facilities. SFO also plans to construct a second observation deck later this year and located pre-security in Terminal 2. The 35-day government shutdown impacted thousands of federal employees across the country, leaving many without the resources to properly care for their families. Individuals, organizations and airports sprung into action in their local communities to help those affected. One of those airports was Philadelphia International Airport. 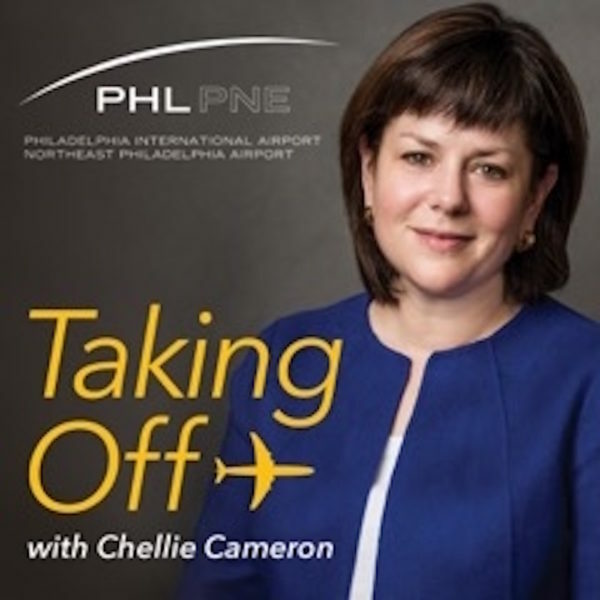 In the Jan. 25 episode of the “Taking Off with Chellie Cameron” podcast, Philadelphia Division of Aviation CEO Chellie Cameron spoke with community partners about the resources and opportunities available to help federal employees in the area impacted by the government shutdown. Representatives from the airport, TSA Philadelphia, PHL Airline Managers Council, MarketPlace Philadelphia joined Cameron to talk about the initiatives they led to offer support. MarketPlace Philadelphia organized a weekly “Meals on Monday” event to feed more than 500 employees. Airlines and their industry partners hosted a sit-down lunch for all federal government workers. Fresh Grocer, Wawa, ShopRite, Philadelphia CVB donated coupons, gift cards and other items to help those affected. Philadelphia International Airport has also opened a food bank to help employees and their families. Mahoney explained that they’re not only collecting food, but baby items, household products, pet food and other items that programs like food stamps will not cover. “When one of our family members is in need, this community comes together,” Cameron said. The food pantry at Philadelphia International Airport will remain open through Thursday for those in the area who need assistance. Imagine a dozen members of your extended family showing up unannounced at the front door of your home to tell you they’re not just staying overnight, but they’re moving in. This visualization is how Port Authority of New York & New Jersey Director of Aviation, Huntley A. Lawrence, views the airport’s role in the current system to allot airport capacity, with the International Air Transport Association representing the family of international air carriers and airports having no voice when made to obligingly open their doors. It is Huntley’s desire to not only provide the PANYNJ’s airports—including slot-constrained John F. Kennedy International, Newark Liberty International, and LaGuardia– but all airports the ability, “to shine always.” To that end, Lawrence and his staff have become increasingly vocal on the need for airports to have a voice in the International Air Transport Association (IATA) Worldwide Slots Guidelines (WSG) process. Designed by airlines decades ago, airlines continue to write the rules and govern the process of allocating airport capacity that, ironically, does not include airports. “You are literally at your airport, and these new rules are being made, are being modified, or being considered, and you are an outsider looking in,” Lawrence confounded, citing the need to make the current slot system more transparent, pro-consumer and pro-competition. Lawrence said there is no question that the current system is complex by design. The legacy carriers have designed a system that makes it difficult for new airlines, or non-IATA carriers, to penetrate a multifaceted system of codes, computer messages, and also meetings. 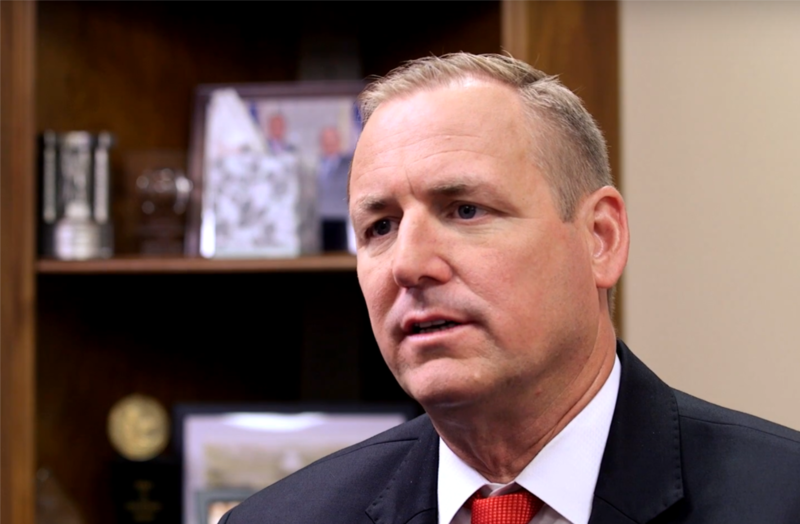 “I am not a regulator of slots, but what I’m saying is that we’ve got a less-than-okay process in the United States,” Lawrence said, noting the current slot system poses a barrier to market entry that should be looked at very closely with all key stakeholders. “We don’t have an issue with the rules that are written. We actually have an issue with how the rules are administered, and the transparency of the entire and overall process. PANYNJ has been looking at the various changes, or iterations of the slot order in place today, and has responded to various Notices of Proposed Rulemakings from the FAA and is a key participant in the Strategic Review of the WSG, a collaborative initiative of Airports Council International, IATA and the Worldwide Airport Coordinators Group (WWACG) that was welcomed by the Economic Commission at the 39th ICAO Assembly. Since the aviation community agreed to establish this in-depth review of the slot guidelines in 2016, PANYNJ Manager of Industry and Regulatory Relations, Bradley Rubinstein, has helped shape strategic direction for airports globally as the North American representative to the ACI Expert Group on Slots. Chief Strategy Officer Patty Clark has served on the Access to Congested Airports Task Force in the Strategic Review. After participating in monthly meetings for the better part of two years on the taskforce, Clark said her contribution within the WSG subcommittee is her continued advocacy for the sharing of WSG data with the airport community. In addition to requesting the information for airports among the other stakeholders, Clark recommended universal formatting in Excel spreadsheets. “One of the things that happens is you will get reams of paper with 800 pages of data requiring significant mining, and special software, et cetera. If you provide the data in a format that is universally accepted, more stakeholders could use it. Düsseldorf Airport CEO Thomas Schnalke shares Clark’s sentiments. His Vice President of Marketing and Strategy, Lutz Honerla, is an engaged member of both the ACI-World Expert Group on Slots and the ‘Access to Congested Airports’ task force as part of the WSG strategic review. “Jointly, the three industry partners propose greater transparency in the complex processes of slot distribution and, explicitly, an improved information situation, especially for airports,” Düsseldorf Airport CEO Thomas Schnalke said. “These proposals must now be integrated into the WSG. The goal of best utilization of scarce airport capacities can be reached only if the same information is available to all three partners on time. Schnalke said that all too frequently the German airport coordinator has to deny slot applications from new applicants on a large scale or can assign them only with significant delays. A major point of discussion in this review is a slot distribution rule for new applicants that is adapted to local conditions. 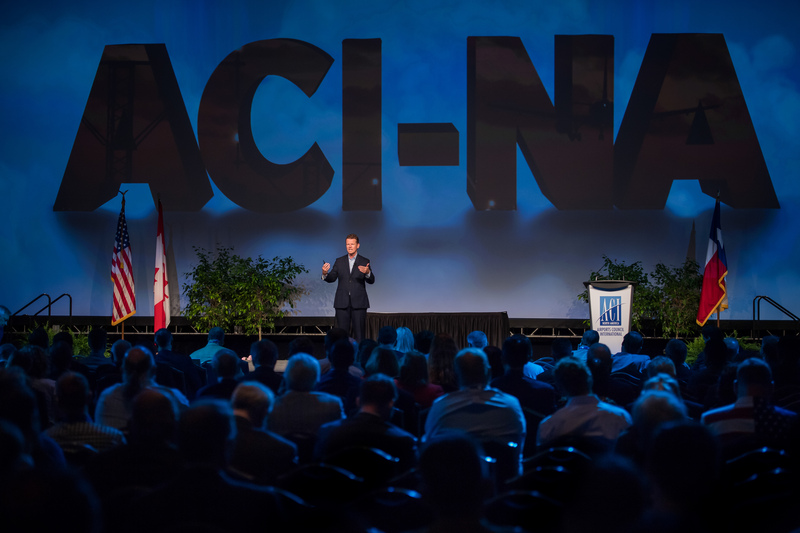 Greater Toronto Airports Authority (GTAA) President and CEO Howard Eng shares similar opinions on the governance of local concerns with its North American, European and other global peers. The airport has taken an innovative approach to address localized concerns accordingly and is also actively participating in the Strategic Review of the WSG. “The WSGs serve to shape the way we approach allocation of slots, but as a guideline, it’s understood that in some cases, local procedures developed in consultation between the airport, airlines and coordinator are more effective and appropriate to the airport’s operation,” Eng said, noting that in recent years, as demand and airport utilization at Toronto Pearson have continued to increase, there has been a growing need to improve schedule coordination through efficiency, process improvements and investments in technology. To this effect, and given the complexity arising from increasing traffic, the GTAA elected to assume full ownership of slot coordination in January 2017 from the management of a third-party coordinator. This shift has allowed the GTAA to improve coordination and alignment between demand and capacity within the airport community. 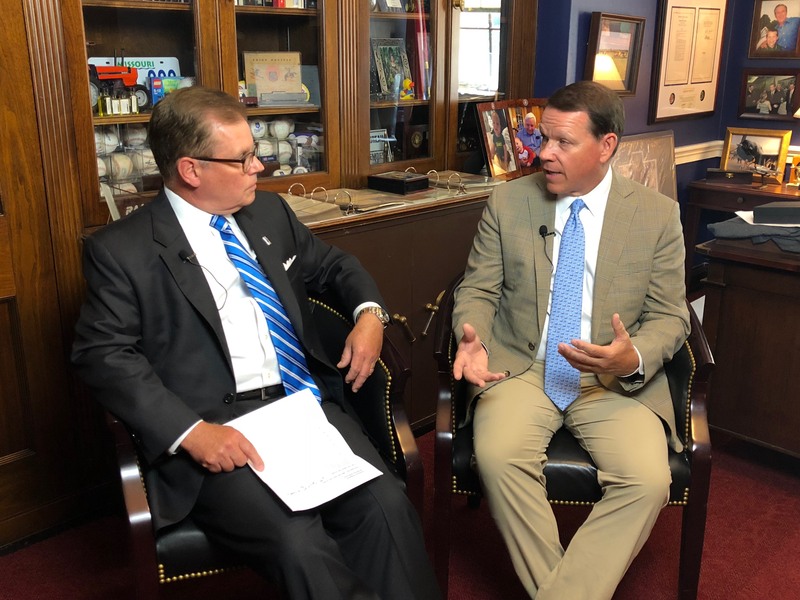 “As a Level 3 coordinated airport – a designation reserved for the world’s busiest airports – we’re advocating to play a larger role in a process that guides how we maximize airport capacity,” Eng said, noting GTAA’s unique position as the airport to take slot coordination in-house. “Upon assuming the role of coordinator, the GTAA made significant investments in people, technology and processes to support this undertaking. In our second year of coordination, we have demonstrated that an airport can successfully coordinate this process, and allocate slots related to airport capacity. Other airports are also taking the opportunity to cater to their own localized needs including San Francisco International Airport. SFO deviates from the WSG and instead takes an approach that meets its own goals and Department of Transportation policy objectives. “We view the Worldwide Slot Guidelines as just that…a guideline,” SFO Airport Director Ivar C. Satero said of his Level 2 airport. 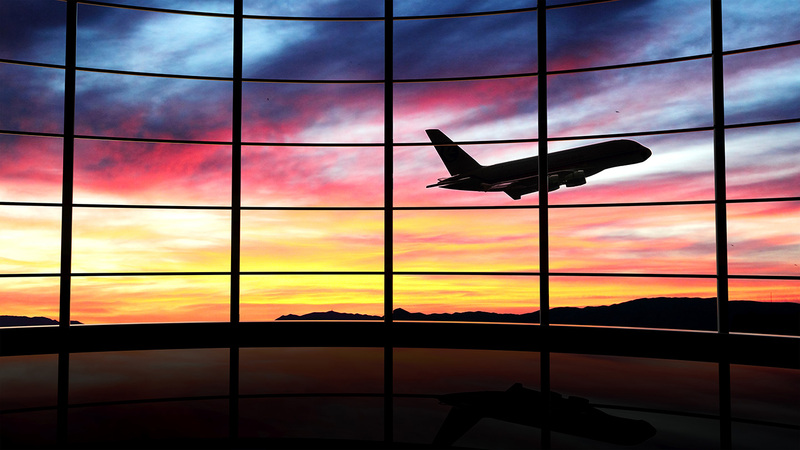 “In our opinion, what’s missing from the current WSG is a meaningful role for organizations that own the airport infrastructure. It is that omission that led us to take an approach that we feel is appropriate for our airport, one that retains gates as a public asset, has a regular reallocation that rewards efficiency, and allows us to stimulate and promote competition. 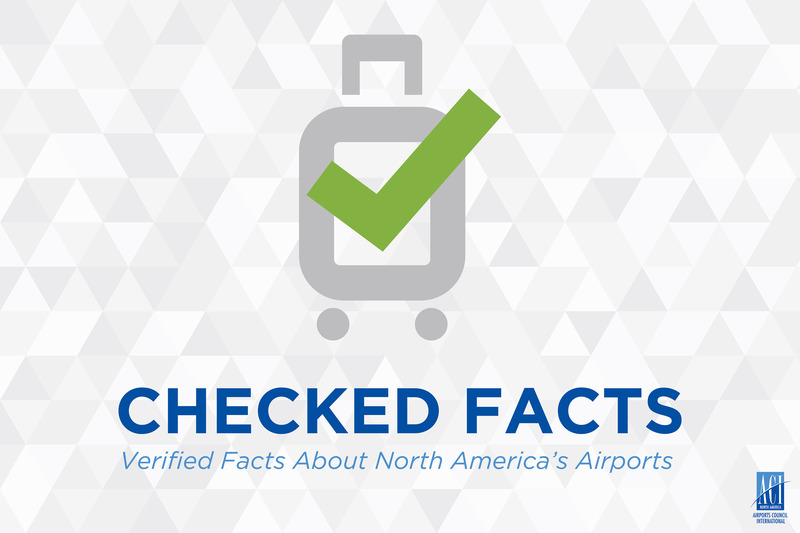 Most worldwide airports are categorized as Level 1, non-coordinated airports within the WSG. But regardless of the fact that only 300 airports worldwide are held to a slot facilitated Level 2 status where demand is close to capacity; or a fully coordinated Level 3 where demand exceeds the capacity, PANYNJ’s Lawrence believes the WSG to be a policy issue that all airports should be interested in.